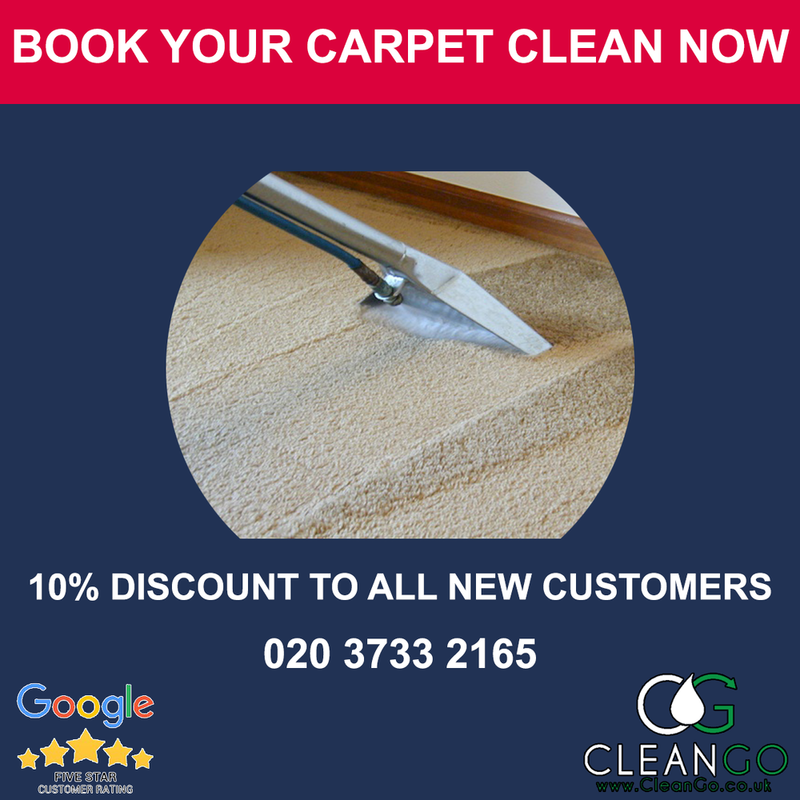 Book our professional Enfield carpet cleaning service covering EN1, EN2 & EN3, when it comes to professional carpet cleaning and maintenance, CleanGo UK is the name to trust. From removing stains to deodorising, we have your needs covered. All our carpet cleaning technicians are trained to ensure we delivery a high standard clean every time. We tailor our carpet cleaning service in Enfield to our clients needs or requirements at an affordable price and a time that best suits them.